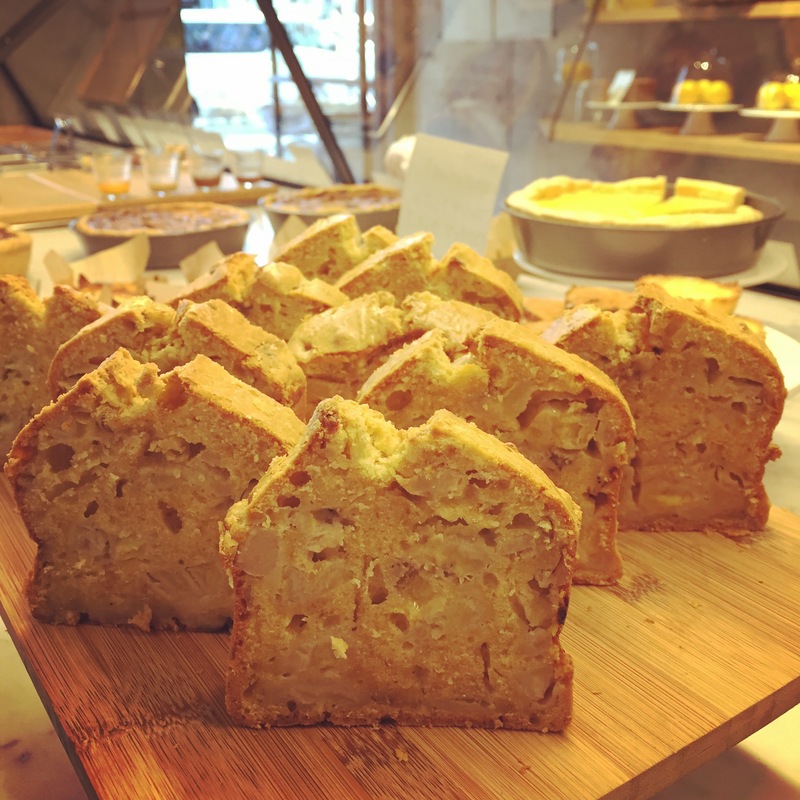 🍋😀 Our new beautiful dessert has arrived at @citron_aoyama : the moist banana pound cake with walnuts. Available from today and also for lunch and afternoon sets! !